Combine two of East Africa’s great safari destinations in one holiday taking in magnificent scenery and amazing wildlife as you go. On arrival into Kilimanjaro airport, transfer to your Arusha hotel to begin the Tanzania Discovery Safari. This 7-day journey takes you to amazing parks such as Lake Manyara with its contrast between forest and lake ecosystem, the spectacular Ngorongoro crater which is a microcosm of African wildlife and the world famous Serengeti with its endless plains inhabited by the Big 5. Bid farewell to Tanzania as you take the short flight to Nairobi, capital of Kenya. Transfer to the Jacaranda hotel where you can enjoy the hotel facilities. Today begins the Kenya Favourites safari which includes another night at the Jacaranda. 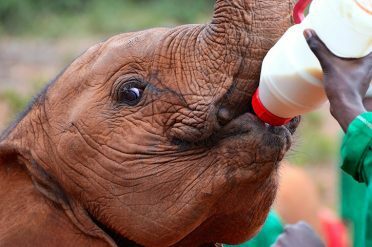 You may like to use your free day in Nairobi to visit some of the attractions in and arond the city such as the renowned Sheldrick orphanage centre to see rescued elephant and rhino. The next day leave Nairobi behind to begin your safari which will showcase Kenya’s diversity of habitats. You will see the towering Mt. 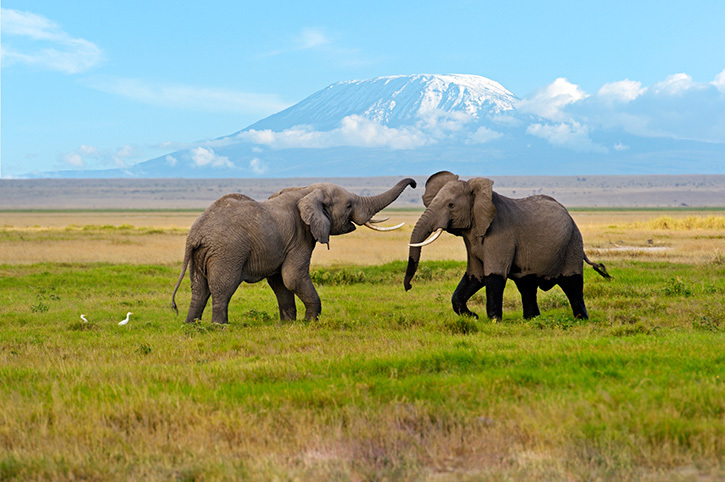 Kilimanjaro and elephant herds of Amboseli National Park, the Rift Valley scenery and rhinos of Lake Nakuru and finishing off with the fabled Masai Mara, home to an abundance of wildlife including the Big 5. Today return to Nairobi for your flight home or alternatively why not head for a spot of relaxation on one of Kenya’s beaches.